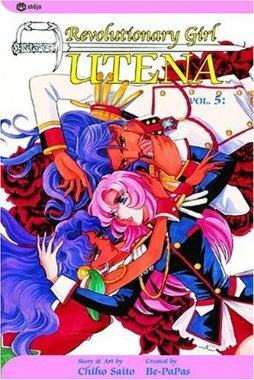 This entry was posted in Lesbrary Reviews and tagged anime, danika, manga, utena by danikaellis. Bookmark the permalink. It’s always been on my list to get to–I may have to move it up! I will have to check this out. I confess, although I think of myself as a good reader, I have picked up many manga books and stood, puzzled, in the bookstore trying to figure out what I was looking at. With the insights from your review and the promise that it is worth it, I’m going to give this one another try. It’s a genre I want to learn more about. I’m really glad! Yes, manga can be a little intimidating. I think Japan usually goes for more complex plots than North American readers may be used to, but I definitely think this one pays off. Thank you for the encouragement to try this new genre. I’m on it. Isn’t the anime amazing? It’s got so much going on. 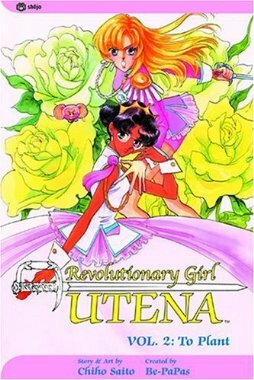 I ended up getting the manga through an inter-library loan, but I definitely want to own them now! 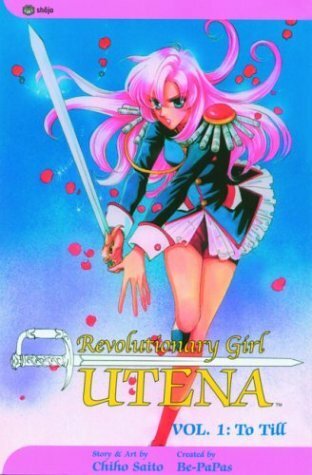 1) I…had no idea we could review manga. Now I am full of dread inspiration. 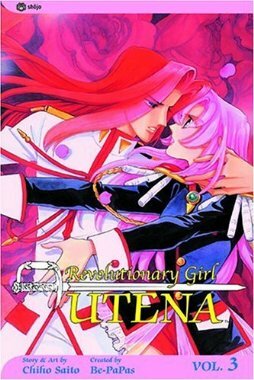 2) Utena is wonderful, and I think you did just as good a job explaining it as anyone possibly CAN, since the whole thing is inside-out-bananas and somehow makes sense despite everything that is thrown at it. I’ve read the standalone manga, but not the main series. Now you definitely have me curious. Of course! I like to have a variety of genres on the Lesbrary. Haha, yeah, it’s not the easiest series to describe! 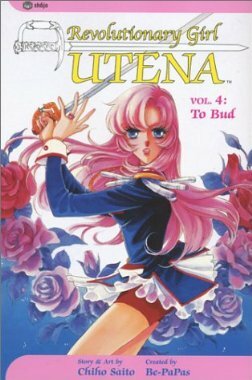 You should give the original manga a try; I definitely think it’s worth it! It’s definitely a show I think you have to watch multiple times to really take in! I still don’t think I’ve scratched the surface after watching multiple times.